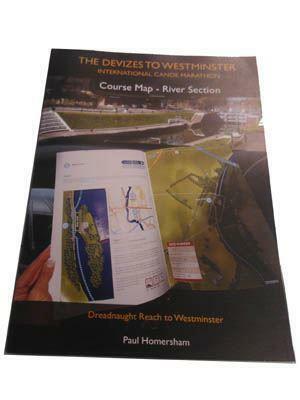 A4 colour book, essential reading for both paddlers nad supporters. Part 1 covers the canal section. Part 2 covers the Thames.